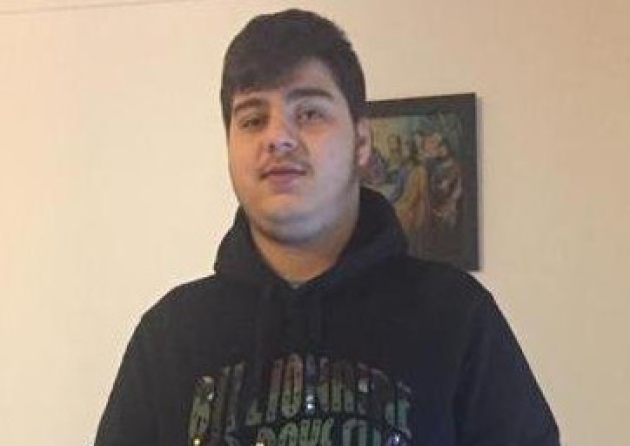 On Tuesday 29th January, one of our long standing members 17 year old Nedim was fatally stabbed on Caledonian Road. 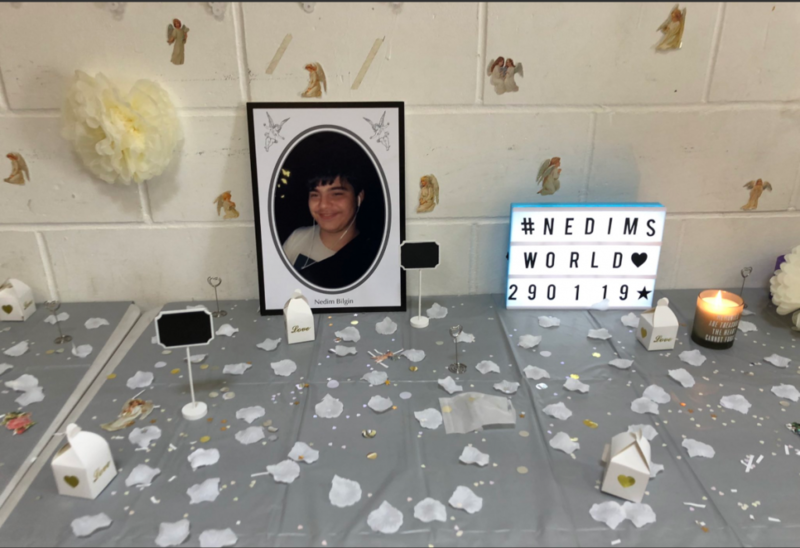 Nedim had been attending our youth club sessions since 2017 and was well known amongst our young people, staff and volunteers. His sudden loss has significantly impacted us all. Our project director Stephen Griffith spoke to the Evening Standard and Islington Gazette following the incident. It’s a disaster. Young lives should not be lost in this callous way. Nedim had a lot going for him. He was a larger than life presence. He loved life and was still a very young man. He had a lot of friends and was a very lively character. He loved this project and had a lot of respect for the staff here. There is a community of young people who are unfortunately living their lives on the very edge, who are not receiving enough support. Steve has urged people to think about the effect Nedim’s death will have on people in the community because it’s the weeks and months after such a tragedy when the work we do, and other front line services, step in to support traumatised young people. Our lives still go on as normal because we still have to be delivering the support young people need. We would like to take this opportunity to thank the local community for their sympathy and support at this difficult time. We have received over £1,000 in donations which will go towards knife crime awareness & counselling workshops in the hope that young people understand the stark facts & devastating, life-changing true reality of knife crime. Below are some of the messages from those who donated. Thank you. As longtime Cally Road residents, we really appreciate the work that you do. This is for Nedim and boys like him in our community.Thank you for the work you do. Your work is even more necessary given recent events. In honour of the young man who so tragically lost his future. Previous: Previous post: Football and photography – sadly not a winning combination! Next: Next post: Exciting new vacancy at CYP!